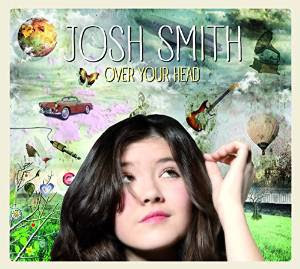 I just received the newest release, Over Your Head, by Josh Smith and I really like it! Opening with aggressive blues rocker, How Long, Smith takes no time at all establishing his presence. A heavy bass line by Calvin Turner, drums by Lemar Carter and solid vocals and lead guitar by Josh Smith, this track hits hard. With rock solid footing, Smith sets the track on fire with creative guitar riffs. 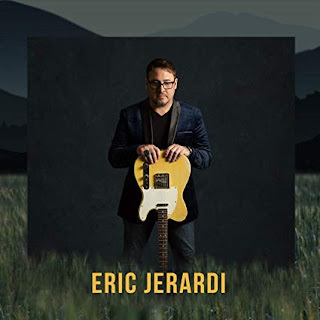 His work is also complimented by Joe Bonamassa on guitar. Excellent! Title track, Over Your Head, is a well written rocker with grinding guitar riffs and gravelly vocals. I really like Smith's poise and guitar attack which shows both composure and explosiveness. Very cool! Strongly blues oriented, When I Get Mine, has a modified shuffle feel with cool blues guitar phrasing over a melodic bass line. Very smooth! Walking jazz bass line by Turner sets the pace for Still Searching with Jeff Babko on keys. This is a really nice improvisational piece that has a great groove. First Hand Look is a super rocker with an uneven rhythm. This is a terrific track non concentric drumming and a contagious rhythm. Want a mix of Led Zep, Tommy Bolin and Billy Cobham... this is it! Excellent!! Next up is ... and What, a swinging blues instrumental. With it's wah wah cranked open, Smith and Kirk Fletcher just lay down the nicest guitar grooves over a tight rhythm pattern by Turner and Carter. Excellent! Up next is Smoke And Mirrors with a super dynamic intro breaking into a funky rock groove. With a light twist of Stone Free, this track moves along gathering tension which is released in a power bomb over and again by this 3 piece dynamo! Pusher is a funky rocker, Smith responding to his own poised vocals with crisp guitar riffs. Carter's kick drum and slap snare/rim shot combo sets the pace and Turner's bass groove is infectious. Super! 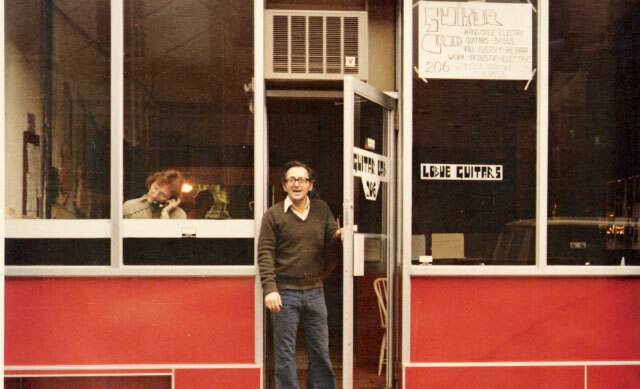 Better Off is a quiet ballad featuring Charles Jones on vocals and Jeff Babko on keys. This is a special track with an almost Philly sound. Sensuous guitar soloing by Smith nicely compliments this beautiful track. 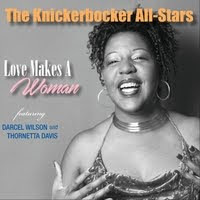 You'll Find Love has a Muddy Waters/Willie Dixon kind of feel reinforced by Charlie Musselwhite on harp. A cool and easy blues vamp with modern dressing, this track opens up as it progresses with swinging blues guitar riffs and harp work. Wrapping the release is a reprise of How Long, with a tight drum rhythm, bass line and distorted guitar soloing. This is an excellent closer to an excellent release!